Instagram is ablaze with scenic travel photos from hidden destinations and pockets of scenic perfection from around the world. This photo platform is an inspiring place to select new travel destinations, and plot a route for your next adventure or luxury holiday. It’s first-hand, reliable and doesn’t have the clutter of social media platforms : it’s all about the images and videos. Instagram has changed how we book our travel experiences! We’ve closely followed articles about the most popular “Instagrammable” destinations to visit – the ones that provide unique photo-worthy scenes. In a recent article about the world’s Most Instagrammable Destinations for 2019, South Africa walked away in fifth place ! With our dramatic scenery, contrasting arid savannah, incredible coastlines, mountains laden with vineyards and more; we guarantee that there are plenty of spots that will see your Instagram following increase! Travel 20 minutes outside of the city centre towards the West Coast of Cape Town, and you’ll stumble across one of the most spectacular views of the iconic Table Mountain. 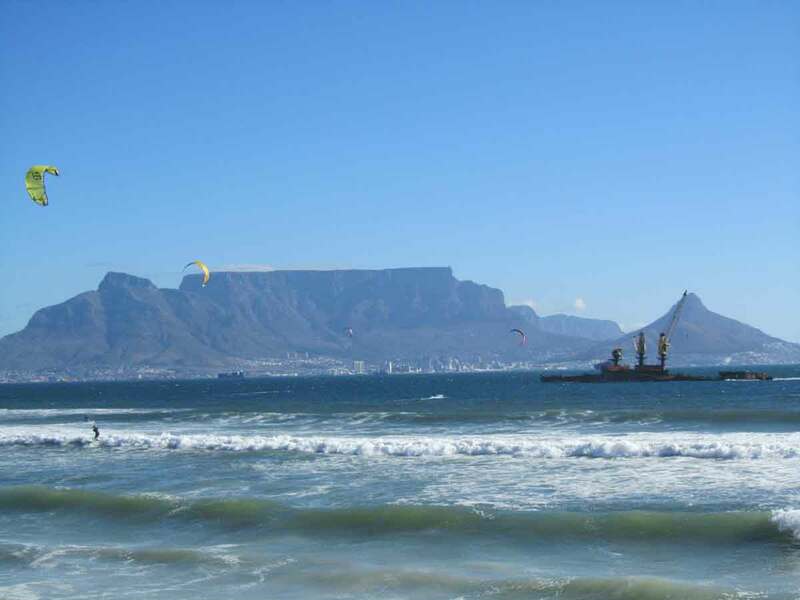 Stand on the stretch of Bloubergstrand beach and take a photo of the sweeping piece of coast with the famous mountain as the background. 2 hours drive up the West Coast of Cape Town is a traditional fishing village that has gained in popularity with locals in recent years. The small village hugs a protected bay, and 90% of the houses are white with blue shutters, giving the impression that you could be in a small Greek village somewhere. Get that perfect photo of indigenous vegetation, white-washed houses and beach views all in one shot. Boulders Beach is located along the False Bay Coastline, close to Cape Point Nature Reserve. The protected penguin colony swim freely between the various bays, with rafts in abundance at Boulders. When the penguins aren’t in the water they waddle onto the beach, and numerous colonies and lone individuals will happily walk past your beach set-up. 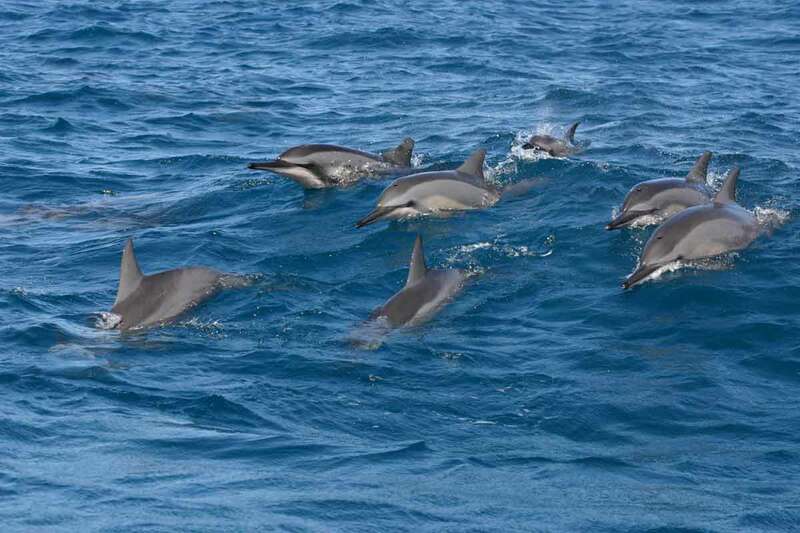 Don’t be surprised to see them gracefully glide past you while you cool off in the water. Take a snap on the beach with the penguins in the background, or grab your GoPro and get a few underwater photos of the penguins enjoying the calm and protected bay. 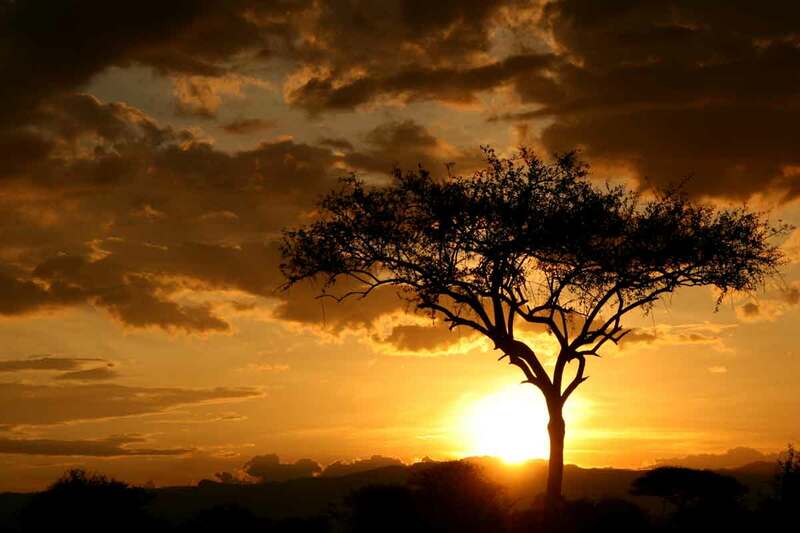 Nothing beats a sunset in Africa – especially over the vast savannah. Landscapes laden with low-lying shrubbery and protruding trees provide the ideal black silhouettes against the boldest skies you’ve ever seen. When a giraffe walks into your frame while the sky is ablaze with orange, you’ll be faced with a scene synonymous with Africa – and who wouldn’t want to Instagram those kind of moments. The Royal Natal National Park in KwaZulu-Natal is home to the Drakensberg Amphitheatre, and is home to breathtaking mountain scenery. During the winter, there are snow-covered peaks and cascading waterfalls. With a selection of viewpoints offering unique vantage points, you’ll be sure to find the perfect place to snap away. If you’re overnighting in Johannesburg, or staying in the area, we suggest you do a quick drive through of the streets of Pretoria. The area is not a tourist highlight, but the pastel colours of the Jacaranda trees are well-worth a visit during the height of their bloom season, which is late September to middle November. During this period of time the city is known as the “purple city”. If you love lilac and al-things-purple, then Jacaranda city is the place for you and camera. Soweto is a township area rich with history. Many significant legends lived in Soweto, including many political activists and local celebrities. Soweto was also once the home of global icon, Nelson Mandela. There’s the Apartheid museum, day tours and vibrant places to enjoy home cooked food. Who wouldn’t want to visit Mandela’s home and experience the vibe of Soweto? The Blyde River Canyon is located in Mpumalanga and forms the northern part of the Drakensberg escarpment. The main view points include : God’s Window, the Pinnacle and Bourke’s Luck Potholes. The potholes are massive natural, cylinders carved into the mountain, formed by erosion. Want that perfect underwater photo of ragged tooth sharks, tiger sharks, manta rays, dolphins and whale sharks? Then we suggest you enjoy a magical scuba dive in the Aliwal Shoal area, a reef with numerous dive sites that – collectively – were named as one of the top 10 dive sites in the world. The bio-diversity of the region is remarkable, and is located in the Umkomaas area just outside Durban in KwaZulu-Natal. Photos of one of the leading dive areas in the world? Tick ! 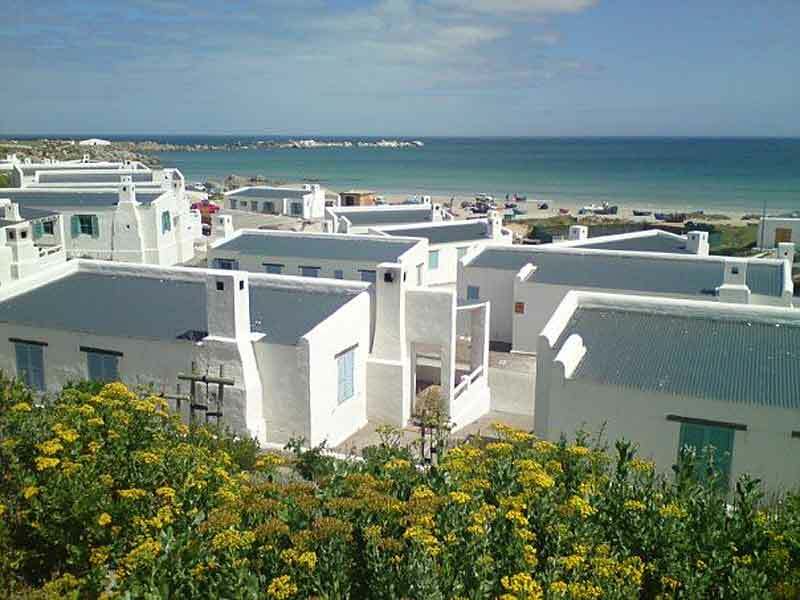 Jeffreys Bay is the surfing mecca of the Eastern Cape and is famous for having the perfect peeling left, and many other surf breaks. Surf shops, cafes and a village centred around all-things-surf makes “J-Bay” a cool place to photograph surfers, waves and beaches.